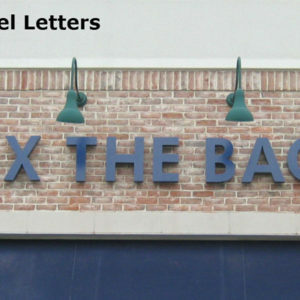 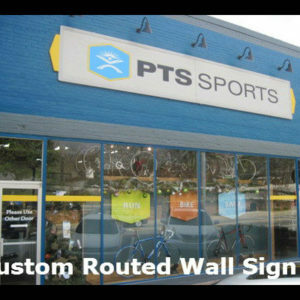 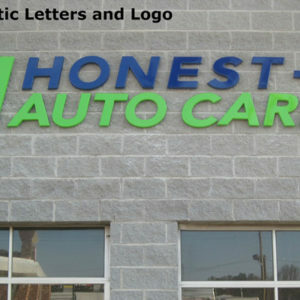 Apex Signs and Graphics fabricates and installs both indoor and outdoor building signs. 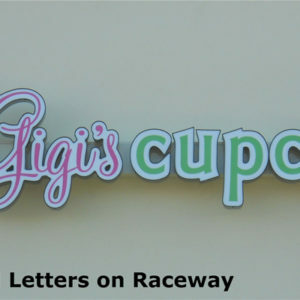 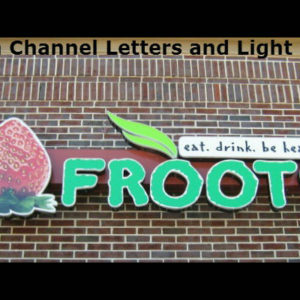 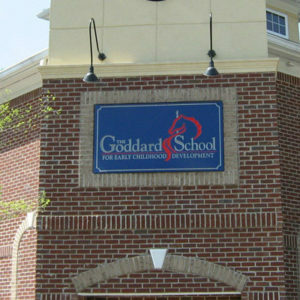 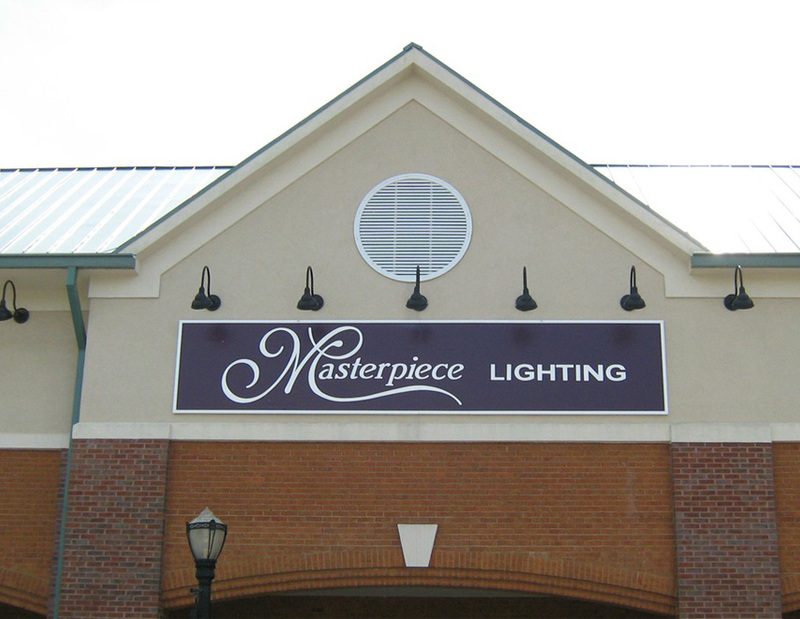 We also design and install complete sign systems for buildings and building complexes. 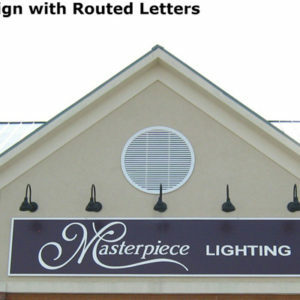 In addition to serving as directional and way finding markers, building signs set the tone and will promote the image of the companies and institutions they represent. 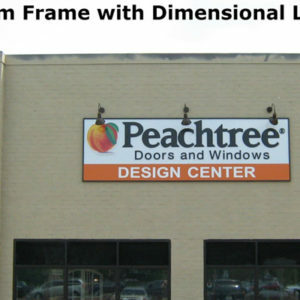 The choice of materials, the design, and the installation technique all play an important role in conveying the right message and projecting the right image.